There was no other woman I knew who could have done such a thing. I ran after her, out of the building, and she crawled through a hole in the barbed wire fence around the perimeter. She asked me to come with her. “Underground, that’s where the renegade soldiers are staying.” I didn’t have the courage to go with her, into the cement tunnel covered in grass and graffiti. I waited for her near the mouth of the tunnel until she’d emerged from her meeting with the renegades. On our way back to the main building, we found out that our meeting with the renegades had been discovered and we were about to be detained. “It’s darker than I could’ve imagined,” I said, trying to flee this nightmare through a door in front of me. Finally, I managed to pass through the door, after several failed attempts to wake up. Half an hour later I was crossing Baker Street, headed toward the British Library where I’m working on research related to my next novel. Now that I’ve been in London for a few weeks I don’t get lost navigating the streets anymore, but the features of the streets around my family house in Damascus still slip out of my memory. 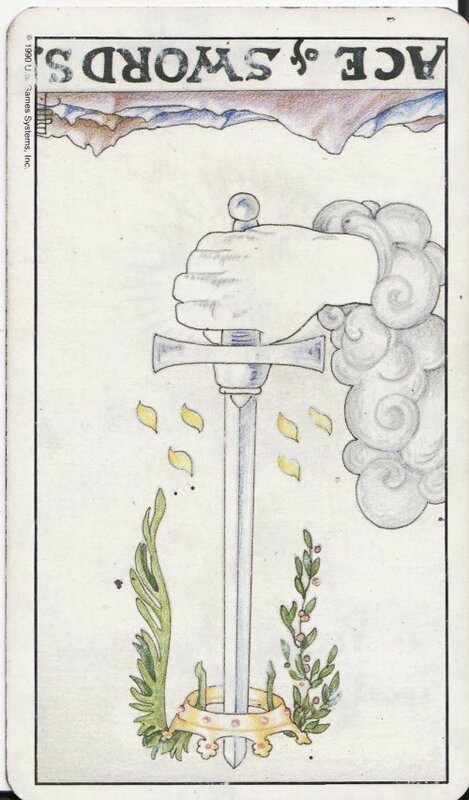 I remember that the Ace of Swords appeared for me, reversed, one of the last times I did a reading. That means the sword is sheathed in the ground; that there are buried thoughts you don’t want to unearth. In your mind, you’re lost in the neighborhood around your old house right now. Streets you walked for 28 years don’t look the way you remember them anymore. You know that if you were put on your old street, you’d regain your sense of direction as if you were walking along the lines on your palm. But, that’s exactly the reason. You have no idea when you’ll return. You don’t want this burden of memory. We don’t just try to make ourselves forget the details of places, we also want to forget who we were at that time. You were someone, not a lost face in a cause. Syrian author Rasha Abbas undertook a creative research residency at the British Library in collaboration with Shubbak and the British Council in June and July 2017, as part of Shubbak 2017. 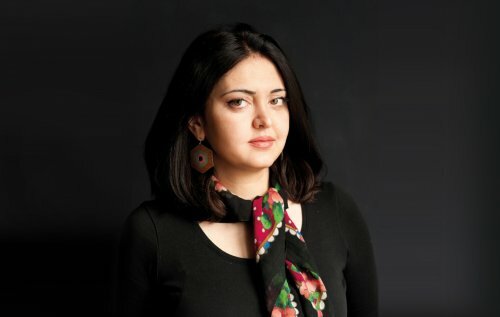 Rasha Abbas’ residency at the British Library has been commissioned by Shubbak and the British Council, with support from the British Library.